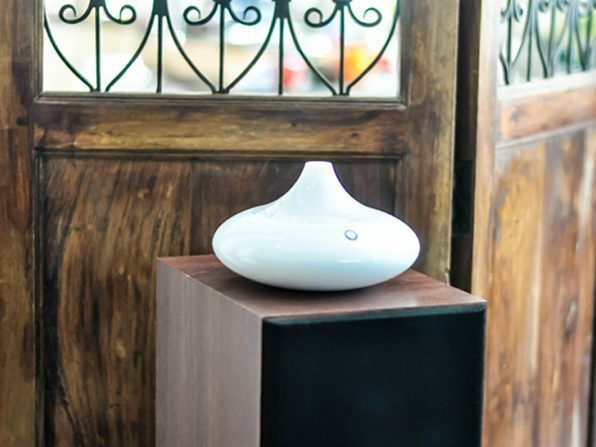 Bring freshness, optimism, and early morning inspiration to your living space with this dewdrop-shaped diffuser. 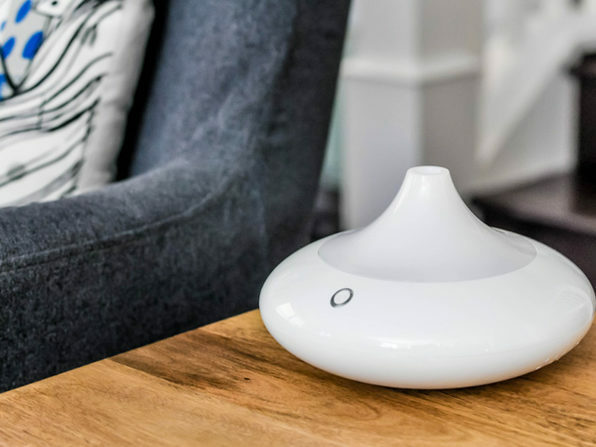 Sleek, elegant, and impressively efficient, the ZAQ Dew Essential Oil Diffuser sets the mood with vibrant LED lights and enchanting fragrances. Just add your favorite essential oil and relax as the diffuser silently mists soothing aromas into your space. Note: Essential oils not included.